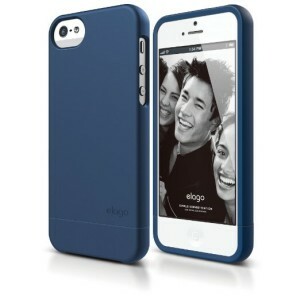 elago S5 Glide Case for iPhone 5 or 5S Just $9.99! You are here: Home / Great Deals / Amazon Deals / elago S5 Glide Case for iPhone 5 or 5S Just $9.99! Head over to Amazon and get the elago S5 Glide Case for iPhone 5 or 5S for just $9.99 (reg. $25.99). Super Saver Shipping will be FREE with an order of $35 or more or get FREE 2-day shipping with Amazon Prime. Durable hardshell construction, Complete protection for your iPhone 5/5S. Mix and match different colored tops and bottoms to align with your wardrobe or your mood!